A while ago, I wrote about the Pareto Principle, which is an observation that, more or less regardless of economic structure, most of the wealth in most nations ends up in the hands of a few. Even more specifically, about 80% of the wealth is owned by 20% of the people. Further, there are some simple computer simulations that can reproduce this distribution of wealth with some very simple rules — if you can only exchange wealth by either buying things from one another or investing in a random “stock market”, where all people have the same chance of returns, this 80/20 distribution comes out naturally. So, what does this have to do with poker? I spent way too much time playing poker on my Blackberry against the computer agents and discovered a strategy that leads to wins relatively quickly. If you take some chances at the beginning, going all in, most of the time you will lose (probably about 4/5 times if there are a total of 5 players). But, if you win, you quickly build up a chip-count that is higher than the new players. You now have the ability to take risks that involve more money, but are overall smaller risks for you. If you have $10K, you can bet $1K without much worry, but for a player that only has $1K-$2K, that is a huge portion of their funds, and they will be much more risk adverse as if they end up on the wrong side of the cards, they will lose almost everything. So, by betting big, you can keep essentially force them to fold most of the time. Of course, once in a while they will have a hand that is worth betting on, but so will you and you can outlast them. The point is, by starting with a bigger pot than the other players, you can take bigger absolute, but smaller relative, risks that are large relative risks for them, forcing them to fold. This concentrates more and more chips — wealth — in your hands relatively quickly. It doesn’t take any skill, just some extra cash. In real poker, of course, the dynamics of real players changes things. But, this simple computer-controlled poker world seems to mimic the Pareto Principle and the computer simulations remarkably well, showing that with some initial luck that gets you ahead of the curve, you can quickly gain wealth without any more skills or “work” than the others. The rich get richer, through no special effort of their own. Something to think about. Wow, time flies. Way back in May, I went to a workshop on Solid-Solid Nucleation, which was held in Maui. Actually, a colleague was invited, but he had a conflict and gave me the choice of representing him in Maui or Switzerland. I chose Maui. In any case, Lisa and Rose went with me. We had a great time! Rose and Lisa spent a lot of time on the beach while I was working. Then, during the weekend, we went on the long drive on the north side of the island. We checked out the village near our hotel (near Kaanapali). The last day, before we caught our flight out (which left at 10:30 at night), we went up the volcano. We were a little hesitant because of the long drive and the need to get back to catch the flight, but it sure was worth it. I had expected to have a magnificent view of the island, maybe even see the other islands. Instead, it was completely cloud-covered, but that actually made it more spectacular. Standing there above the cloud line was a truly marvelous experience. One of the best places I’ve ever visited. I tried to do some panoramas of what we saw. They didn’t turn out quite as nice as I hoped, but here they are. A view of the volcano’s crater and another of the skyline around the crater. The crater especially I couldn’t get to look as I hoped. The contrast of the different images must not have matched right (and, to be honest, I didn’t feel like individually adjusting them). This is as good as I could get with the program Hugin without a huge amount of effort. At least it gives the idea. We recently got rid of our cable TV (keeping the internet of course) and wanted to get a set up where we could stream Netflix and other video sources directly to the TV. 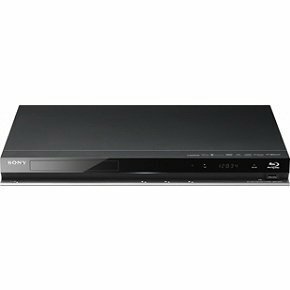 Of the various options, it seemed that a blu-ray with built in WiFi would be best, and we started with the Samsung BD-C6500. This claimed to be able to connect wirelessly, stream Netflix and Hulu Plus, and had a bunch of other internet-ready content via apps. Most of this is true. We were able to hook it up no problem, got it connected to our wireless network and streaming Netflix, and were able to browse other internet content such as YouTube. 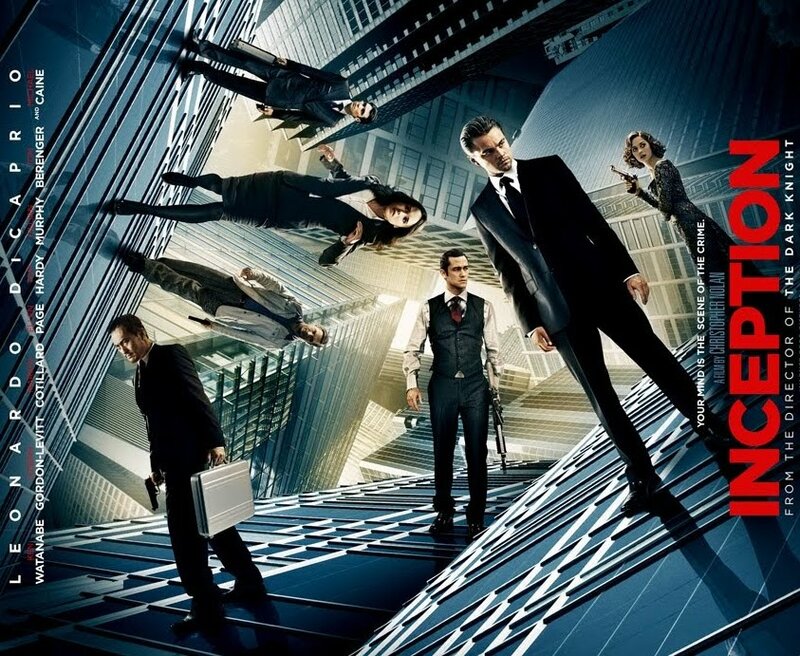 However, one major glitch: the blu-ray player lost the network settings each time we powered it off. We’d have to re-scan and enter the password for our network each time. This makes using it almost unbearable. Further, Samsung customer support was not very helpful, suggesting a few things that made no difference. Finally, the apps available were meager at best, with no Hulu Plus or ESPN apps, and the few apps that weren’t there by default were not very interesting. Contrast this with the Sony BDP-S570, which at Best Buy cost the same. This blu-ray player set up as easily as the Samsung. However, it kept the network settings no problem. No re-entering the network password. And the number of apps that come installed with it is much greater than the Samsung, with maybe 5 times as many. I haven’t found yet if it is possible to install new ones, though I assume there must be some way. Hulu Plus is not available on the Sony, but in contrast to the Samsung, it seems that there is a plan to get it soon. This one is even 3D-ready (it isn’t 3D capable yet, but with a firmware upgrade expected to be available soon, it will be). This isn’t something I care much about, but it just points to the overall better product this player is for the same price as the Samsung. I’m not sure how much of the issues with the Samsung are specific to our setup. Our router is an Apple Time Capsule, and I saw online others with that setup having the same problem. It is just odd that this day and age this kind of thing doesn’t work better. And that Samsung didn’t have a better response suggests they are ignoring the problem. I’m very happy with the Sony. And if anyone else runs into these network issues with the Samsung, I would highly recommend taking it back and getting the Sony instead. People outside of science often have the impression that the practice of science is a sort of altruistic pursuit of knowledge with all scientists working towards the same goal: increasing our understanding of the universe. And, in a very rough sense, this is true, if one looks at the development of science itself and ignores the personalities that are involved. However, if you look at the details, egos and the realities of limited funding often get in the way and produce dramas that are every bit as melodramatic as any other human endeavor. There is no better example of this than that described in The Calculus Wars by Jason Socrates Bardi. 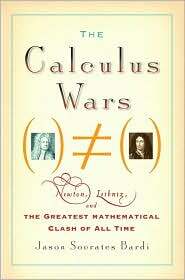 The Calculus Wars describe the development of calculus, today accepted to be independently discovered by Sir Isaac Newton and Gottfried Leibniz. In fact, while Newton tends to get more credit (he technically did discover it first, though Leibniz published first), our modern notation is due to Leibniz. When Leibniz first published his version, there was no big outcry. But, over the years, as Newton want to assert his primacy over the discovery, the fight between Newton and his people and Leibniz and his became downright nasty, culminating in assertions of plagiarism. In the end, Newton essentially won, as we tend to attribute calculus to him. But, to paraphrase Bardi, while the discovery of calculus illustrates the great heights the human mind can achieve, the war that develop between these two demonstrates the corresponding depths we can sink to. To me, the most fascinating part of the story is the life of Leibniz. Here is a true genius, a man with no formal training in math (he was a lawyer) who taught himself what he needed to know to eventually develop calculus. He was a renaissance man befitting the word, with activities in mining, math, science, politics, law, and philosophy. He was in some sense the first geologist. He established the first scientific society in Germany. For all of his accomplishments and his genius, he languished in his later years researching a history of the genealogy of his sponsoring noble, an effort that both distracted from pursuits more befitting such a great mind and kept him in the backwaters of the scientific world. If Leibniz had the intellectual freedom that Newton did, one wonders what he might have achieved. Overall, this was a highly entertaining account of two great intellectuals and their personal battle. It certainly makes me want to learn more about Leibniz. I highly recommend it to anyone who has even a casual interest in the history of math and science. While it does highlight the lows of scientific endeavor, showing the all too human face, I still believe that the scientific method is the most powerful way of looking at the universe that humanity has devised.